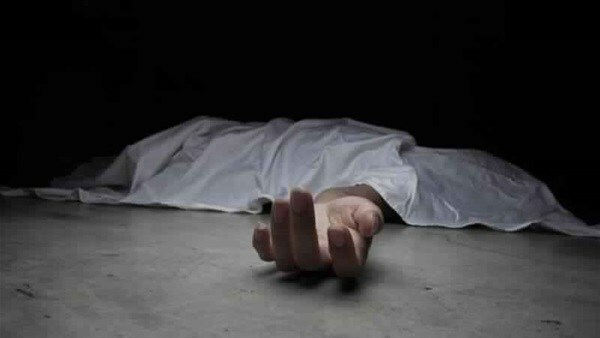 A 13 year old boy was crushed to death by an army vehicle at Gulpore area of Poonch district in Jammu and Kashmir on Tuesday, reported the GNS. The minor boy identified as Sajad Ahmad, son of Mohd Taj of Gulpore was injured critically after being hit by an army vehicle. Sajad was immediately taken to district hospital Poonch where doctors declared him as brought dead. Medical superintendent Dr. Shamim Bhatti also confirmed that the minor was declared brought dead in the hospital. A police officer also confirmed the incident and said that the case under relevant section of law has been registered and further investigations taken up.